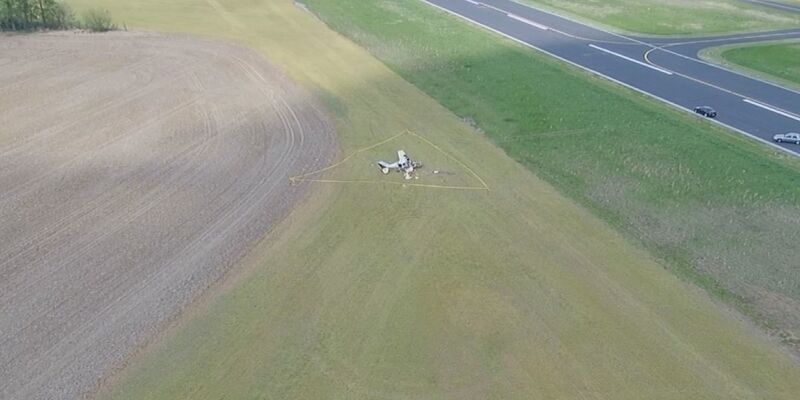 Dispatch says a plane crashed sometime overnight near the Henderson City-County Airport on Hwy 136. 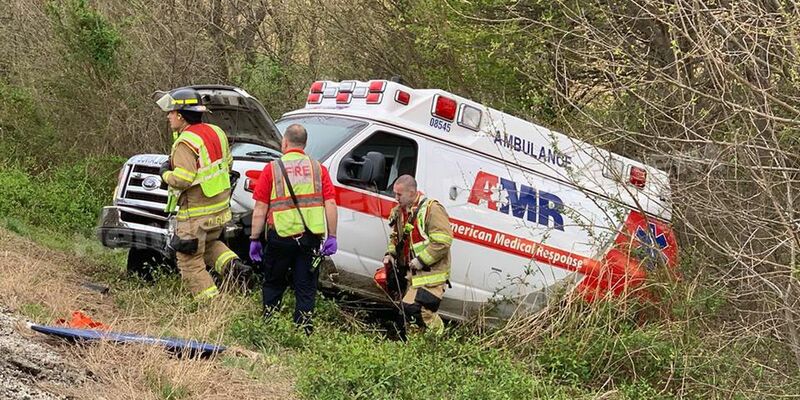 Crews responded to a wreck involving an ambulance in Henderson Thursday morning. 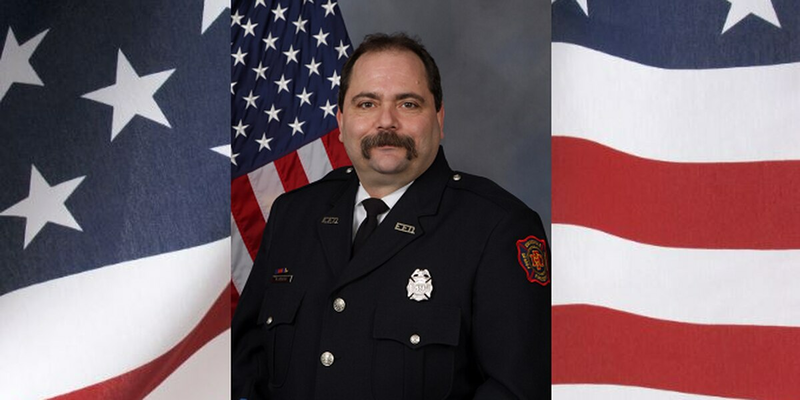 A judge has frozen all of the assets of murdered Evansville firefighter Robert Doerr. 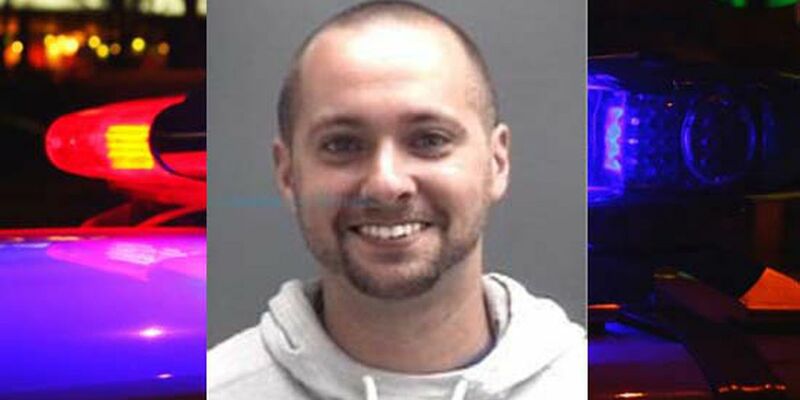 A trial date has been set for the Princeton police officer facing a misconduct charge. 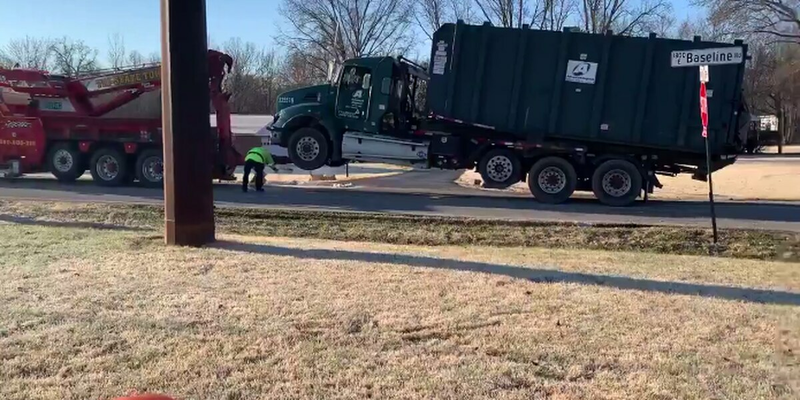 It happened around 7:30 Monday morning at the intersection of Baseline Road and Old State Road.